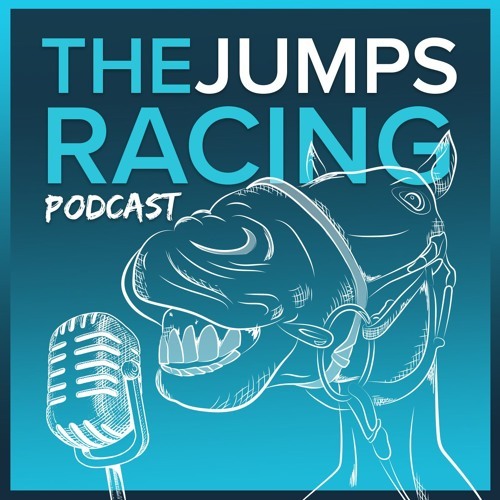 Might Bite and Sizing John are two of the premier challengers for the 2018 Timico Cheltenham Gold Cup, which takes centre stage on the final day of the Cheltenham Festival on March 16, but that classy duo will face a whole host of elite adversaries in the showpiece race, and we take an in-depth look at who will be bounding to victory up the Prestbury Park hill in five weeks time. Since the turn of century only one horse has won the Cheltenham Gold Cup at double-figured odds (Lord Windermere 20/1 in 2014) and it can be a similar story in the 2018 renewal with the favourites dominating, and reigning champion SIZING JOHN will aim to emulate the mighty Best Mate by recording back-to-back Gold Cup wins, but Jessica Harrington's stable star will need to recapture the form he showed when landing victory at last season's Festival. A revelation when stepped up in trip, Sizing John was an impressive two-and-three-quarter length winner of last year's Gold Cup, but the current 7/1 second favourite with William Hill has failed to show that same sparkle on a racecourse, and was last seen finishing seventh of 12 in the Leopardstown Christmas Chase. He kicked off his campaign with a fine win in the John Durkan Memorial Chase, but that defeat over the festive period left question marks hanging over him, and he will now head straight to Cheltenham without a significant prep run, and that could find him out, as he looks to find his form. MIGHT BITE is the 3/1 favourite with Ladbrokes, and Nicky Henderson's star, who was victorious in the RSA Chase at Cheltenham last year, is entitled to be heading the betting, and he looks a rock-solid market leader, and it's going to be hard to see him not playing a huge part in the finish. He showed his quirks when veering off a straight line in the closing stages of the RSA, but he outclassed his rivals in the King George VI Chase at Kempton Park on Boxing Day, and is possibly the best staying chaser in training at the moment, and he could grind his rivals into submission in this contest. Nico de Boinville is sure to hold him in a prominent position in this year's race, and having gone for home early in the RSA last year, he may adopt slightly more patient tactics on this occasion, but he has shown he can maintain a fierce gallop at the highest level, and frankly, he looks to be the most solid performer in the race, and can land the prize. Colin Tizzard's NATIVE RIVER blossomed last season, and having won the Hennessy Gold Cup at Newbury went on to finish third in the Gold Cup, and if he can reproduce his best form then at 10/1 with Ladbrokes is a cracking each-way bet, but he makes his comeback in Saturday's Denman Chase at Newbury, and it's worth watching how he performs before making judgement on him as a player here. A total of 38 initial entries have been made for the Cheltenham Gold Cup in March. 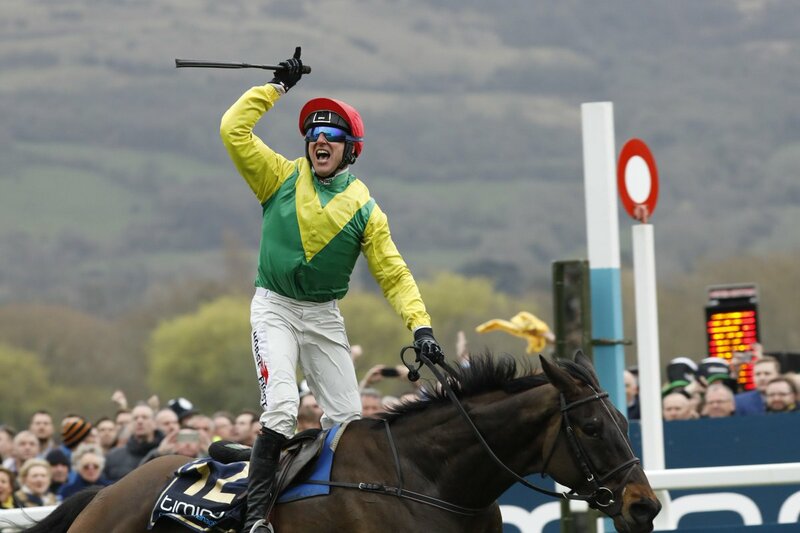 Sizing John will spearhead the Irish challenge at this year's Gold Cup, as the Emerald Isle attempt to win it for the third time in a row, and OUR DUKE will be the second shot fired by the Harrington gun. The former Irish Grand National winner shaped with promise in the Irish Gold Cup at Leopardstown before he made a mistake at the second last, but at 16/1 with Betfair Sportsbook could be an each-way player if able to build on that run. EDWULF caused a shock in that Irish Gold Cup, and Joseph O'Brien's raider was slashed from 66/1 to 20/1 in places for this race, but he won't have the class to win this sort of race, and can be ignored, as can DJAKADAM and OUTLANDER (both 33/1), who both lack that class needed at the very highest level. ROAD TO RESPECT landed the Brown Advisory Plate at last year's Cheltenham Festival, and has since launched into Grade 1 company with aplomb, as he defeated Outlander in the Leopardstown Christmas Chase, and while he will certainly not be labelled as the main Irish player here, he is a horse still on the up, and can play a primary role at 10/1 with William Hill, while CONEY ISLAND (10/1) is another improver entered for the race, and won a graduation chase impressively last time out. KILLULTAGH VIC (16/1 with Unibet), DISKO (25/1) and TOTAL RECALL (25/1) all add more depth to a strong Irish contingent, but all three of those raiders will need to produce a huge career best to feature here, and while the latter is the most intriguing entry having landed the Ladbrokes Trophy at Newbury earlier in the season, he could prove to be more a Grand National type than Gold Cup horse. MINELLA ROCCO chased home Sizing John in this race last year, but the 20/1 chance with Betfred hasn't tasted victory since winning the 2016 National Hunt Chase at the Cheltenham Festival, and having fallen in the Irish Gold Cup last weekend he will need to produce a career best to play his part, and can be ignored. DEFINITLY RED was a fine winner of the Cotswold Chase on Trials Day at Prestbury Park, but the 16/1 chance with Betfair Sportsbook will need a lot more improvement to play his part at the highest level, and the same can be said for BRISTOL DE MAI (33/1) and King George runner-up DOUBLE SHUFFLE (40/1), who will both struggle. CUE CARD (50/1) is entered again, but the Colin Tizzard-trained veteran has missed his chances in recent years to win the Gold Cup having fallen in the last two renewals, and he should be veered down the Ryanair Chase route, while former winner CONEYGREE is not in the same sort of class days, and can struggle in a race that should be fought out between the front few in the betting, and Might Bite can show he is the best horse at this distance in training, and can follow on from the likes of Denman and Bob's Worth by landing the RSA Chase and Cheltenham Gold Cup double.